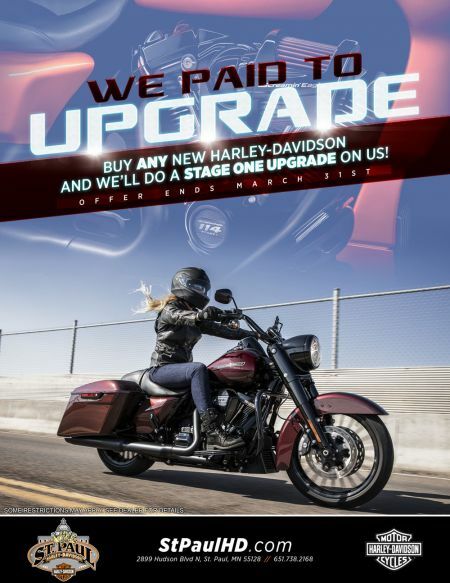 Home › Promotions › FREE Stage One Upgrade when you purchase a new bike! FREE Stage One Upgrade when you purchase a new bike! 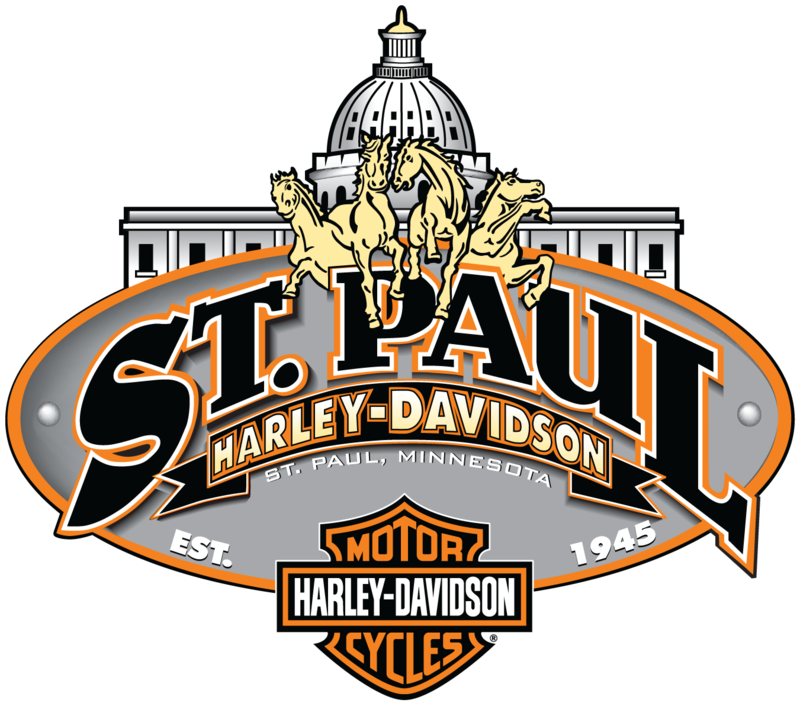 Get a Stage one upgrade on us when you purchase a new HD motorcycle. See dealer for details.